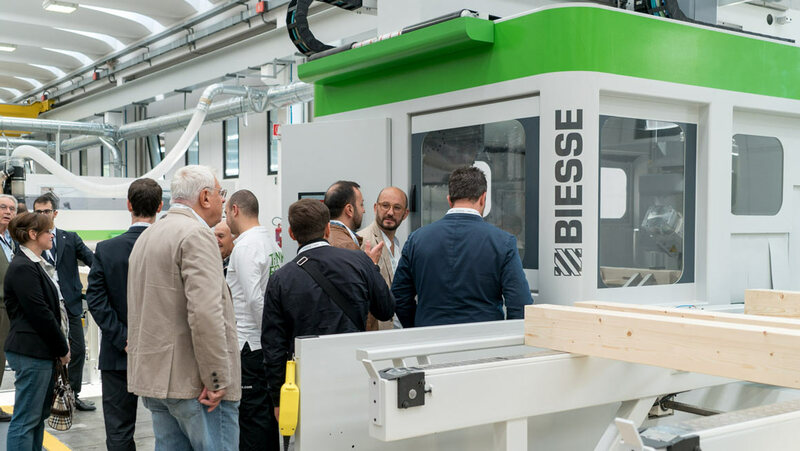 From 19 to 21 October Biesse will open the doors of its Pesaro campus to demonstrate the advantages that its technologies provide to those who work with wood and plastic. 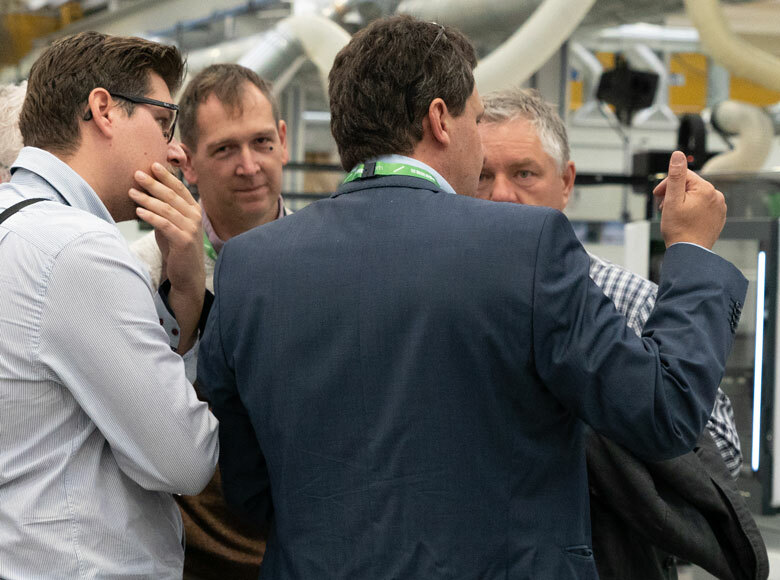 190,000 square meters of innovation available to clients for testing and observing first-hand machinery, automated systems, advanced software, and interconnected technologies capable of optimizing manufacturing processes and digitalizing factories. 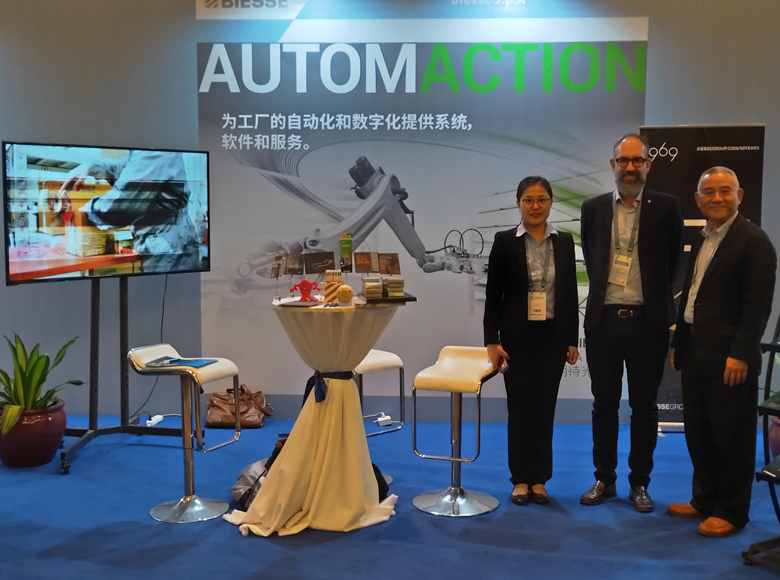 Within the Tech Centre visitors will have the opportunity to get to know SOPHIA, the Biesse platform that originated as an IoT project and which makes it possible for companies to offer their clients a wide range of services for achieving maximum efficiency, streamlining and rationalising operations. 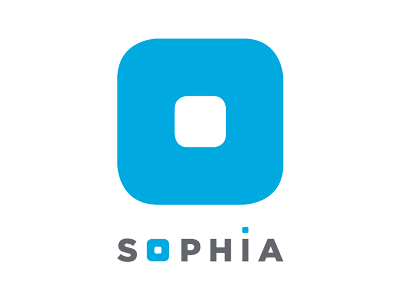 To explain to visitors the opportunities that SOPHIA has to offer, a seminar entitled “SOPHIA, more value from machines" will be held, with important speakers who will illustrate the project. 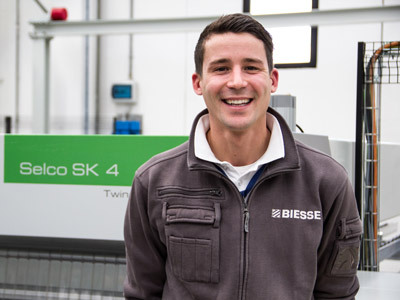 On the third day the seminars will be dedicated to Biesse's partnership with CasaClima and Cleaf. 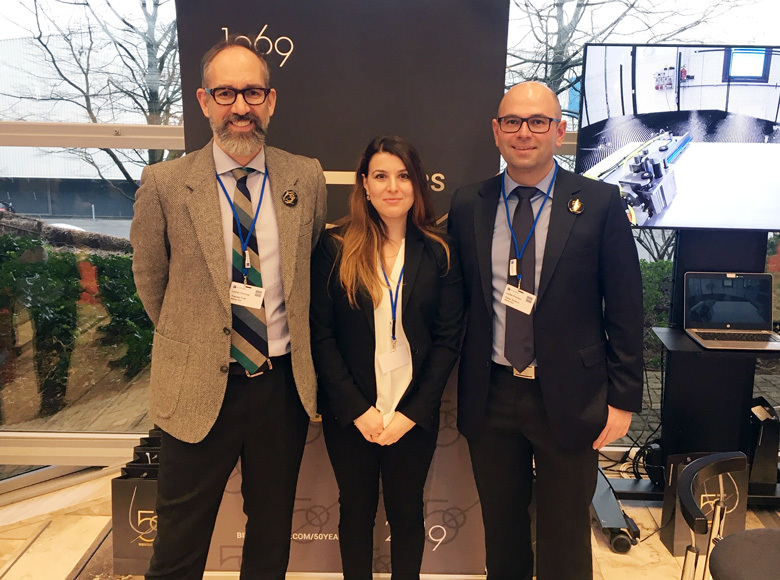 Important developments in the field of software as well with BAVANT, the MES (Manufacturing Execution System) offered by BiesseSystems for the integrated and efficient management of all manufacturing flows in line with machining requirements. 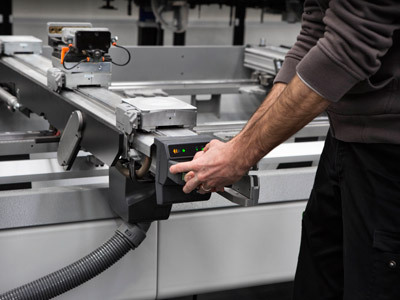 Furthermore, three complete production lines and various solutions dedicated to the handling of panels used for the processes of cutting, nesting, square-edging, and boring will be viewable, introducing visitors to the advantageous opportunities that automation of the manufacturing flow offers in terms of efficiency and quality. 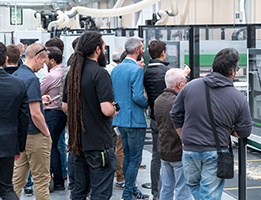 More than 50 functioning solutions, with specific demos and with Biesse's skilled technical and sales personnel available to answer questions about the demands and needs of the manufacturing world. 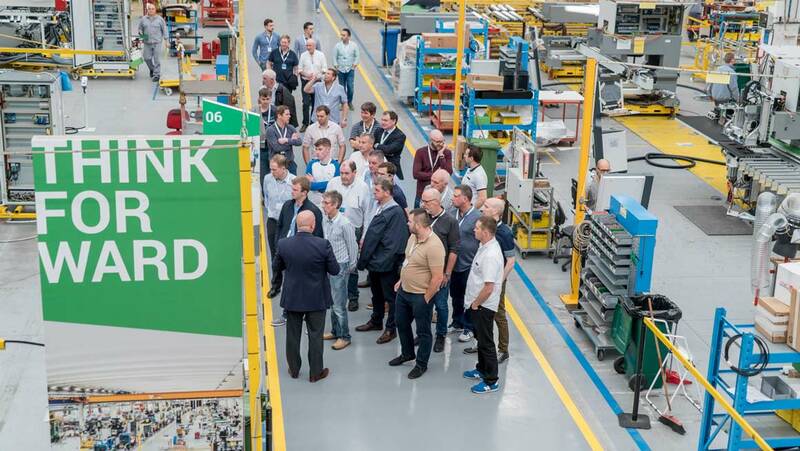 Visitors will also be able to go on various tours of the Biesse facilities, accompanied by the Kaizen team, which will illustrate what it means to be a Lean Factory. 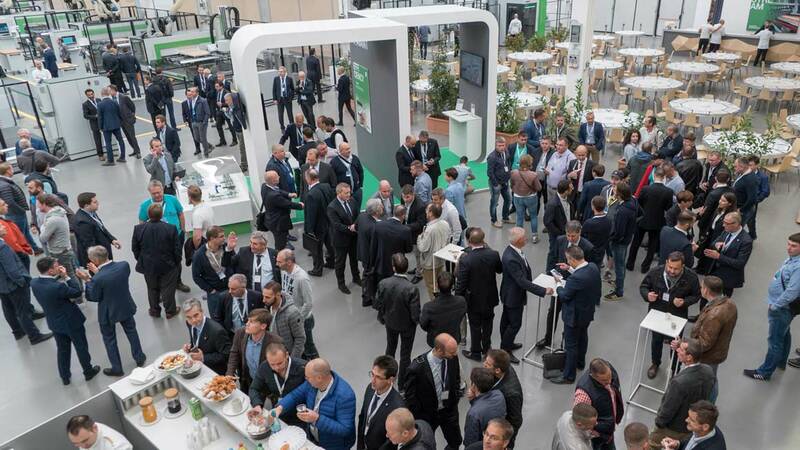 “'Inside' is an appointment that is fundamentally important to us for maintaining a strong collaborative relationship with our clients and for confirming, year after year, our company's characteristic dedication to technology. The assistance we constantly provide to our clients stems from our relentless search for 'the new', for that innovative element capable of determining the growth and efficiency of the companies in this sector. 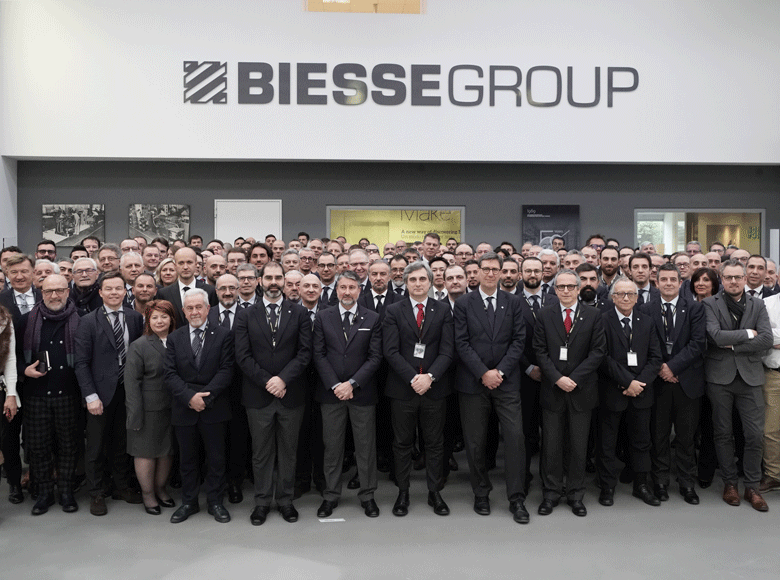 This event welcomes visitors from around the world and offers them the chance to fully live the Biesse experience, introducing them to our passion, our knowledge, and our technology so that these may become competitive advantages which allow our clients to emerge in today's complex market," states Raphaël Prati, Marketing and Communications Director for Biesse Group.